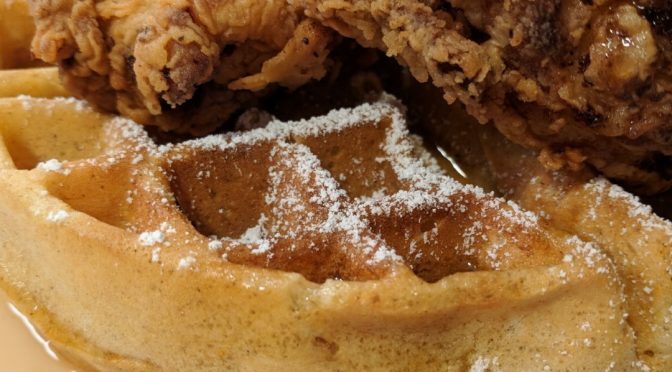 Today on Cara’s Cucina, Cara Di Falco teaches us how to make Chef Jesse Jones’ Chicken & Waffles! 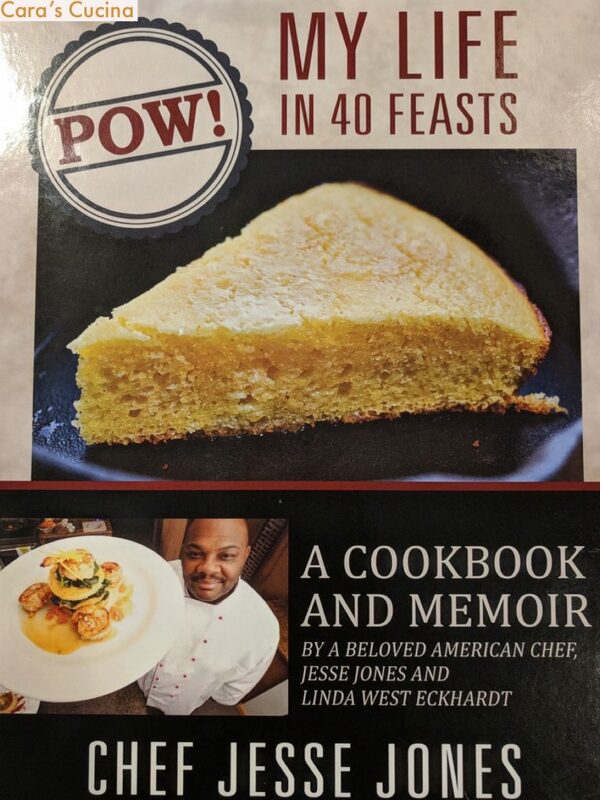 You can purchase Chef Jesse’s book, POW! My Life in 40 Feasts, here.